Palestinian spokesmen from PLO leader Mahmoud Abbas on down have expressed their frustration with the Oslo peace process, charging that it failed and is dead, thanks to alleged Israeli intransigence, and that therefore they have no choice but to go to the United Nations to seek full membership and therefore statehood. It should be noted at the outset that for the Palestinians to unilaterally declare statehood, or even to take the issue to the United Nations, would be a grave violation of the PLO’s signed agreements with Israel, which explicitly barred such unilateral actions and appeals to outside parties. All of these agreements were also witnessed by outside parties including the United States, Russia, Norway, the EU, etc. If any of these countries now go along with material violations of agreements that they witnessed, that would raise serious questions about the worth of such agreements and the worth of such witnessing. As for Palestinian frustration, they may indeed be frustrated with more than 18 years of on-again, off-again negotiations, but the question is with whom should they be frustrated – Israel, or their own leaders? For the fact is, just as the legendary Israeli diplomat Abba Eban once said about relations between the Arabs and Israel, “The Arabs never miss an opportunity to miss an opportunity,” and there have been many statehood opportunities that Palestinian leaders have wilfully missed. Why do the Palestinians refuse a negotiated peace? Because a negotiated peace means the end of the conflict, or at least promising to end the conflict and accept Israel. But the Palestinian leadership wants a state so that they can continue the conflict from a stronger position. In particular, they want a state and they want to keep pressing in every way for the “right of return” to Israel. Israel would not agree to that in negotiations, which is why Palestinians want a state without negotiations, and without having to make any compromises. 1. In 2008, after extensive talks, then Israeli Prime Minister Ehud Olmert met with Palestinian President Mahmoud Abbas and presented a comprehensive peace plan. 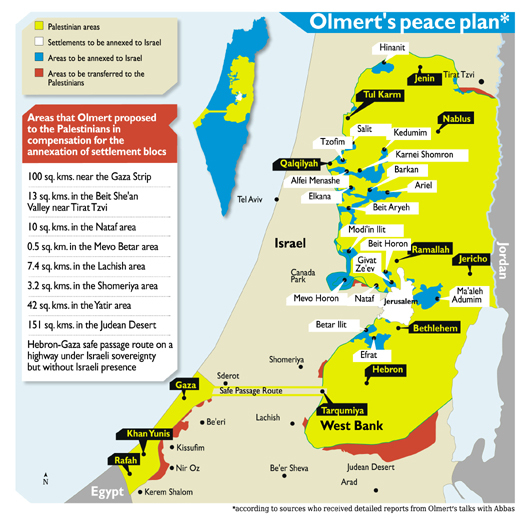 Olmert’s plan would have annexed the major Israeli settlements to Israel and in return given equivalent Israeli territory to the Palestinians, and would have divided Jerusalem. 2. In the summer of 2000 US President Bill Clinton hosted intense peace talks at Camp David between Palestinian leader Yasir Arafat and Israeli leader Ehud Barak, culminating in a comprehensive peace plan known as the Clinton Parameters, which was similar to the later Olmert Plan, though not quite as extensive. 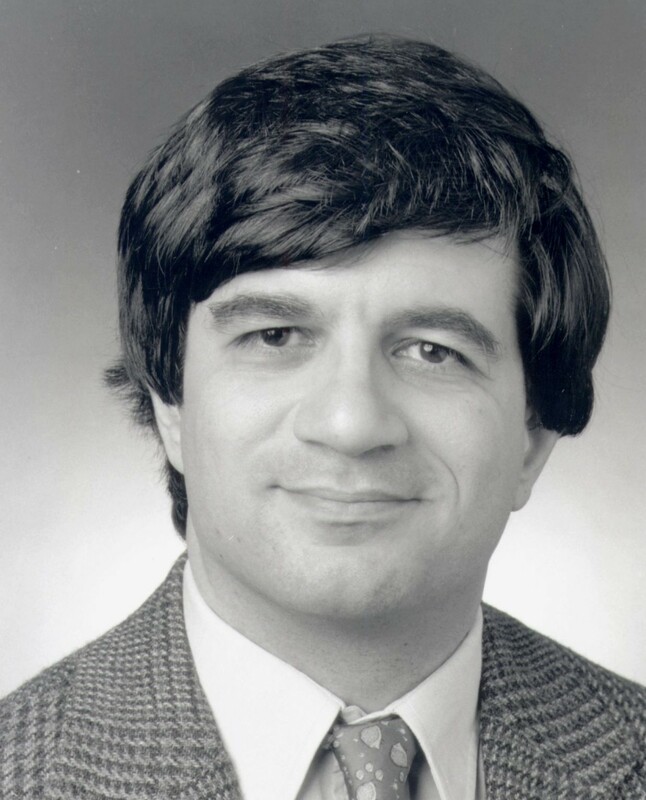 Despite the vast concessions the plan required of Israel, Prime Minister Barak accepted President Clinton’s proposal, while Arafat refused, returned home, and launched a new terror campaign against Israeli civilians (the Second Intifada). 3. UN Resolution 181, the Partition Resolution, passed in November 1947, called for the creation of a Jewish state and an Arab state in the land which at that point was controlled by the British-run Palestine Mandate. All the Arab countries opposed the resolution, voted against it, and promised to go to war to prevent its implementation. Representing the Palestinians, the Arab Higher Committee also opposed the plan and threatened war, while the Jewish Agency, representing the Jewish inhabitants of the Palestine Mandate, supported the plan. The Arabs and the Palestinians were true to their word and did launch a war against the Jews of Palestine, violating both Resolution 181 and the UN Charter. Much to the surprise of the Arab side, the Jews were able to survive the initial onslaughts and eventually win the war. The fundamental fact remains that had the Arabs and the Palestinians accepted the Partition Resolution and not violated the UN Charter by attacking Israel, there would be a 63-year-old Palestinian state today next to Israel, and there would not have been a single Palestinian refugee. Just as today, it seems that even in 1948 the Arab side was more concerned with opposing and attacking the Jewish state than with creating a Palestinian state. Besides the above statehood opportunities, there were other notable opportunities that were missed too, such as the 1978 Camp David Accords between Israel and Egypt, which provided for Palestinian autonomy in the territories of the West Bank and Gaza. Egyptian President Anwar Sadat begged the PLO and Yasir Arafat to accept what he had negotiated with Israel, and to engage in talks with Israel. President Carter also called on moderate Palestinians to come forward and join the Cairo conference. Unfortunately Arafat refused and did everything he could to undermine Sadat and the Camp David Accords, with PLO gunmen even murdering West Bank Palestinians who supported Sadat’s approach. While the Palestinian people have much to be frustrated about, the object of their frustration should be not Israel, but their own leaders, who have thrown away opportunity after opportunity to establish the Palestinian state they claim to desire above all else.